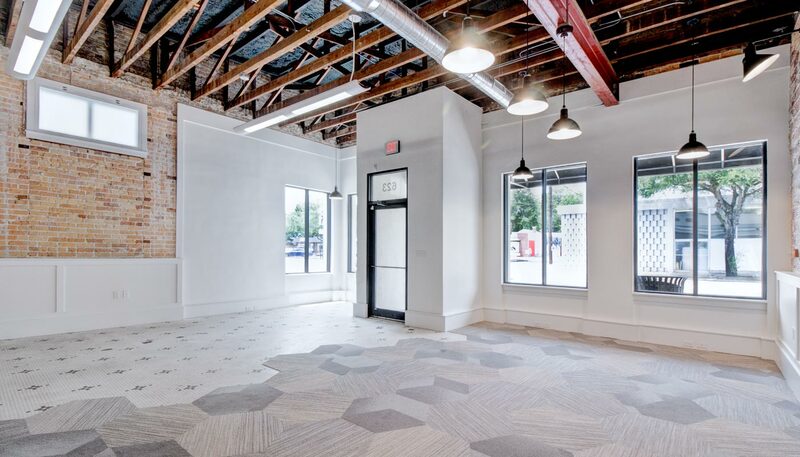 This commercial space for rent is located directly on University Avenue, giving your business the unbeatable exposure it deserves with a traffic count of over 28,500 trips per day. 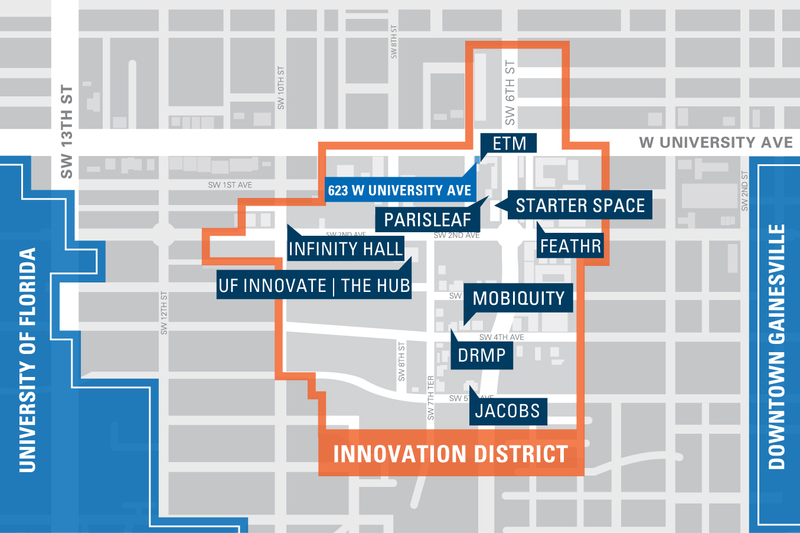 Situated between downtown Gainesville and the University of Florida, this space is located in the high demand Innovation Square; a tech community that's ideal for startups, established businesses, and tech companies alike. 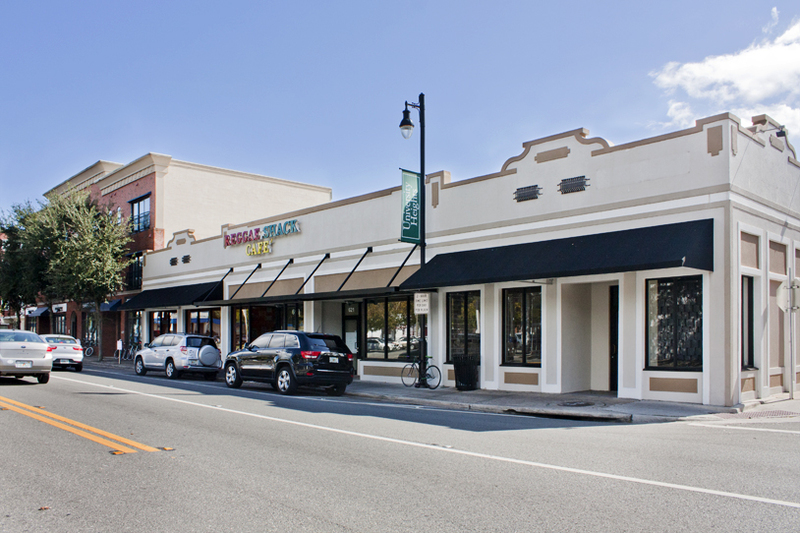 Take advantage of this rare opportunity to lease commercial real estate in Gainesville, FL directly on University Avenue with superb visibility and high walk-by and drive-by traffic. This space features oversized display windows for abundant sunlight or customizable window seating space. The opportunity for excellent signage will make your business hard to miss. 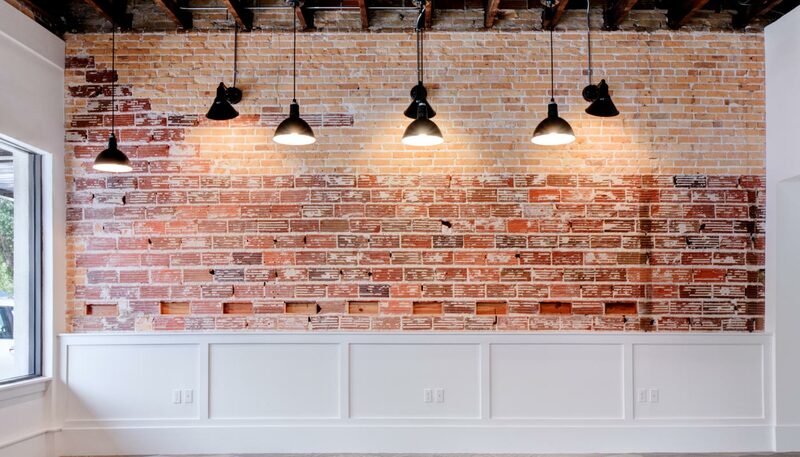 Whether your space is modern, contemporary, eclectic, or traditional, exposed brick walls add an element of warmth to this space. 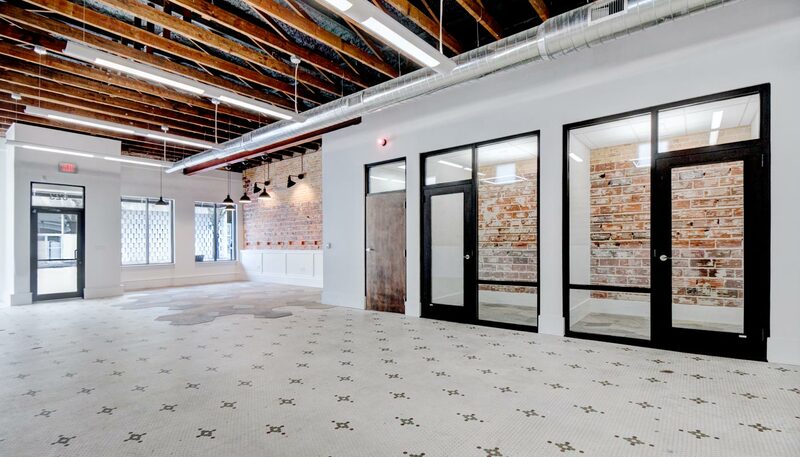 This space is perfect for an innovative, unique office in Gainesville. 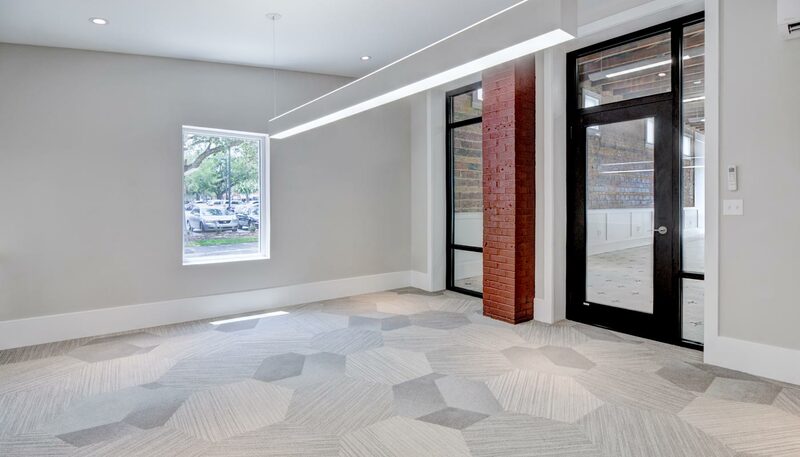 Newly-renovated, the space features a gourmet kitchenette, designer lighting, several private offices, a conference room and a back patio to enjoy the Florida weather. The Henderson building is part of Trimark Properties' award-winning collection of commercial properties and office space for lease near UF and downtown Gainesville. Establish your business as a presence in our innovative, active community in this commercial building and let your office space adjust to your needs as your business grows. Trimark's award-winning design team recently completed interior renovations on this building's interior. 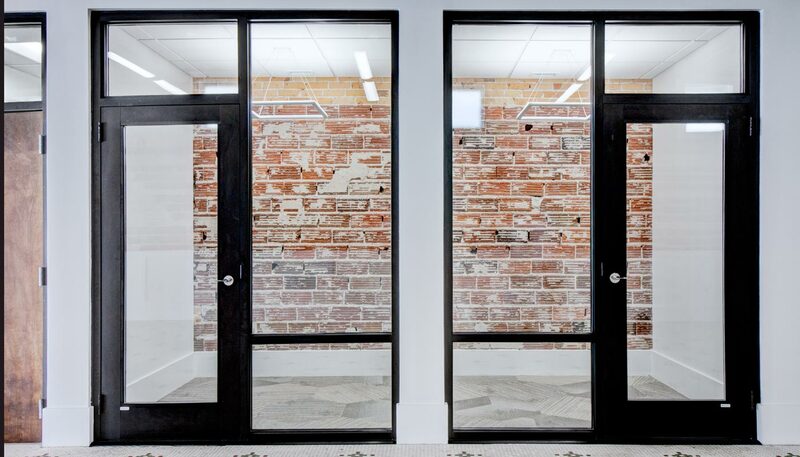 Cool, exposed brick walls and polished stained concrete floors make this the perfect modern office space for any cutting-edge company. Let Trimark's award-winning design and contract team do all the hard work for you, or customize your own space. 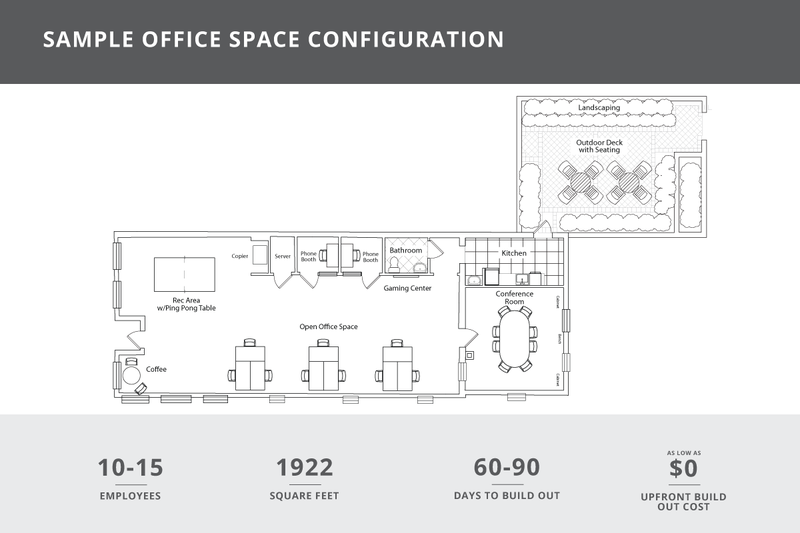 Our team will give you the most efficient layout possible - whether it be office or startup space. Allow us to help your grow your business in the heart of Gainesville. Allow your business to flourish in Gainesville's own Innovation Square. Network with other startups, established businesses, and tech companies, while utilizing the student talent from the University of Florida. 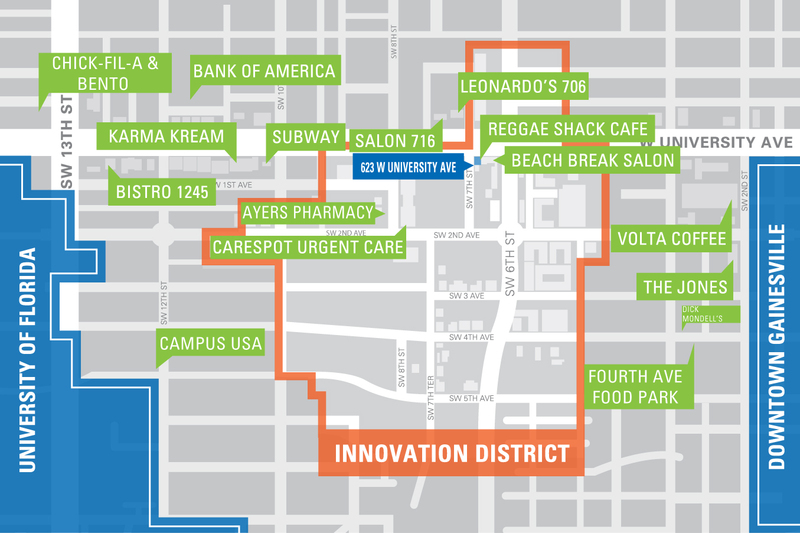 Steps from the Florida Innovation Hub Incubator and University Avenue eateries, your business will thrive off of the downtown atmosphere. This unbeatable location at Innovation square includes an attached parking lot - you'll never get stuck drivng around looking for a space. 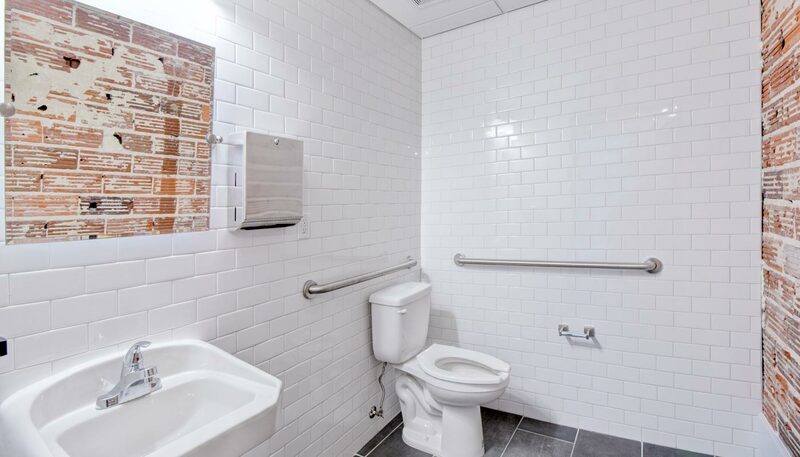 This office space for rent has multiple entrances (one of them opens up to your private deck) to allow quick and easy access to your employees and clients. There's also a bus stop just steps away from the office and plenty of bike parking. 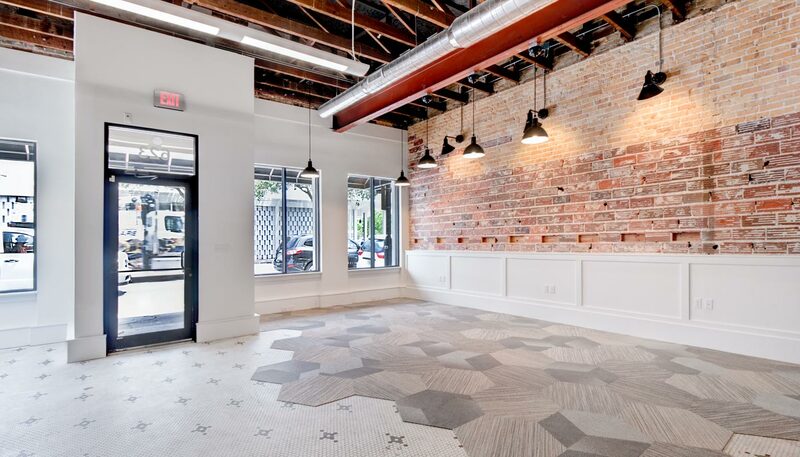 This gainesville commercial real estate is surrounded by like-minded tech companies that have built the foundation for an ever-growing innovative community. Successful neighbors include ParisLeaf and Starter Space - let them inspire and motivate your company! 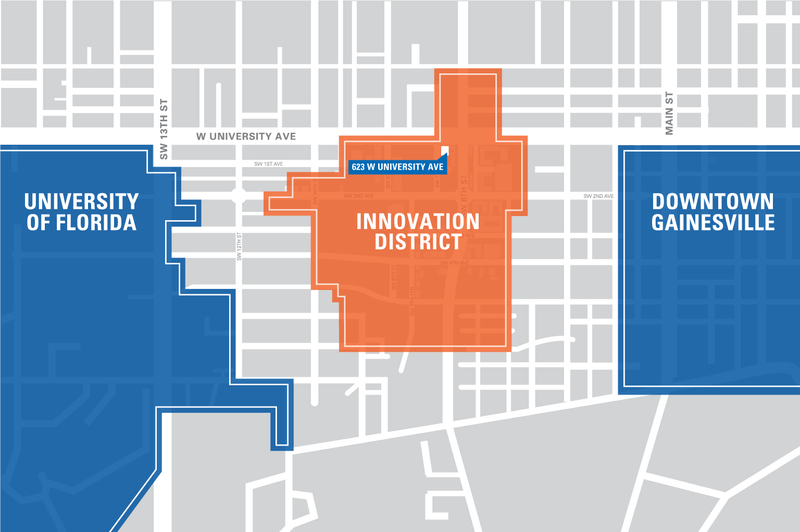 Innovation Square is the perfect opportunity to network and grow your business. Increase productivity and employee morale by moving your business to a location with great places to meet with clients for lunch. You won’t need to worry about employees traveling too far for lunch breaks when your office is just steps away from some of locals' favorite eateries like Reggae Shack Café and Leonardo’s 706. 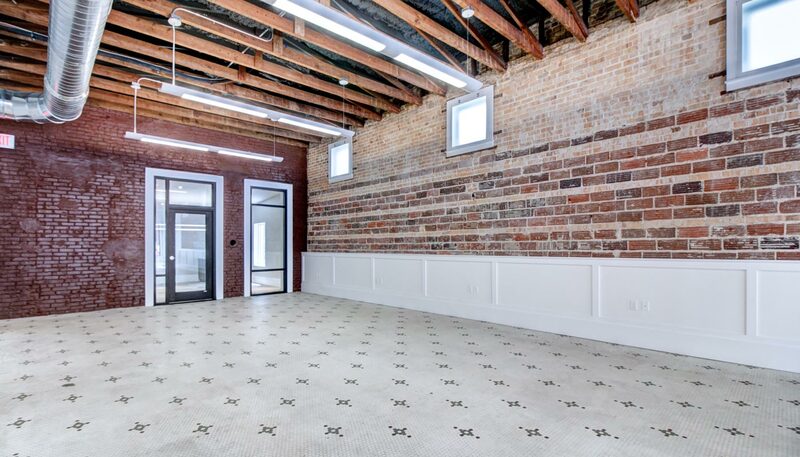 Rent office space right next to downtown Gainesville and provide employees with a great place to live with nearby lifestyle businesses like Gold’s Gym and Beach Break Salon. Are you interested in joining a community of sucessful startups and established businesses? Don't miss out on the opportunity to energize your business and network with innovative neighbors. 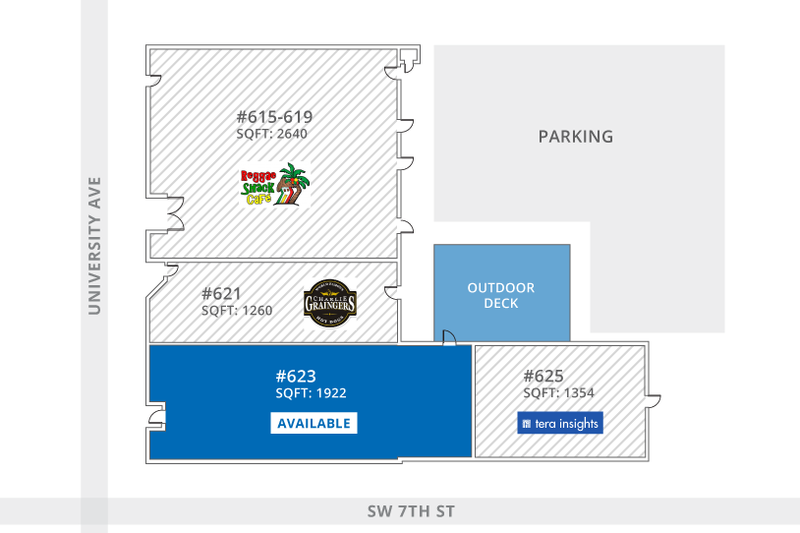 The 623 Henderson Building at Innovation Square provides your company with the competitive advantage of being next to the University of Florida and inside the growing community of Innovation Square. Contact us today to schedule an in-person tour for more information. Grow your business in brand new office space in a community that supports you and your quality of life. 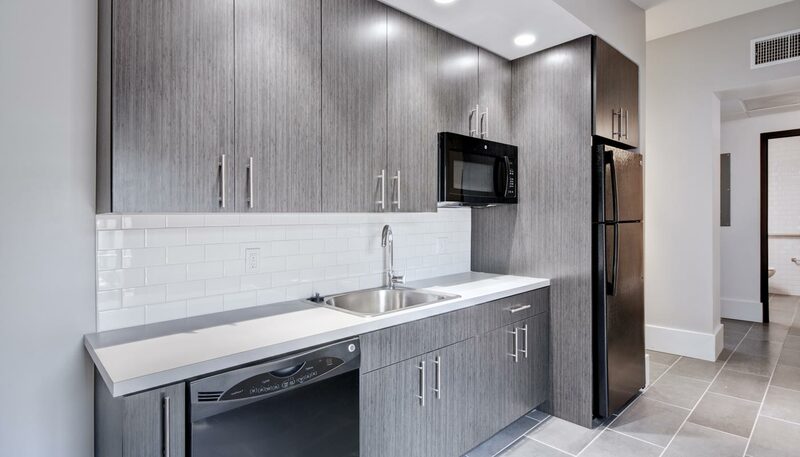 We can design a custom floorplan that will provide the most efficient use of the space - allowing you to stay in one place as you grow and add more employees. Don't miss the opportunity to captalize on the world-class talent and research emanating from UF, and network and gain professional benefits akin to operating in office space in downtown Gainesville's business sector. The program helps encourage retail, office and startups to relocate to Gainesville. Elgible companies can receive 50% match on relocation costs, up to a maximum award of $50,000. The program will reduce costs associated with physically relocating an eligible company into Gainesville, FL. Created to alleviate economic distress, companies that create high-wage jobs will be given a grant paid out over a 2-year period. Companies eligible are research and development, light assembly or software and technology. Compensation begins at $3,000, depending on the workers wage with a maximum payout of $50,000. This incentive is a tax refund available for companies that create high-wage jobs in targeted high value-added industries. The refund can vary greatly, depending on the amount of workers and area. Businesses are refunded for corporate income, sales, ad valorem, insurance premium and certain other taxes. Also referred to as the "Road Fund," this incentive tool is designed to alleviate transportation problems that adversely impact a specific company's location or expansion decision. Eligible companies can receive up to $3 million.